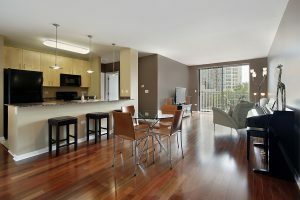 Condo Insurance in Shoreline, Edmonds, Lynnwood and Seattle! Owning a condominium carries its own responsibilities. You, not the homeowner’s association, are responsible for what’s inside your condo. That’s why it is critically important to have a condo policy in Washington. When you’re ready to shop for Condo Insurance, also known as an HO6 policy, call Interstate Insurance at 206-542-3195.